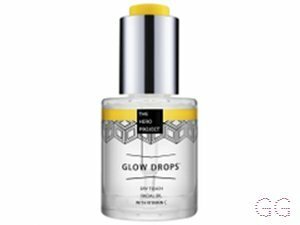 How many stars do you give Glow Drops Dry Touch Facial Oil + Vitamin C by The Hero Project?  The Hero Project Glow Drops Dry Touch Facial Oil + Vitamin C is available to buy at lookfantastic, HQhair.com, and Beauty Expert. Unlock the secret to gorgeous, glowing skin with Glow Drops® from The Hero Project; an ultra-silky, dry touch facial oil that seeks to brighten and nourish your complexion in one simple step. Formulated with over 98% naturally derived ingredients, the pampering dry oil delivers an intensive dosage of nutrients and vitamins to leave skin looking and feeling as though it’s experienced an indulgent spa treatment. 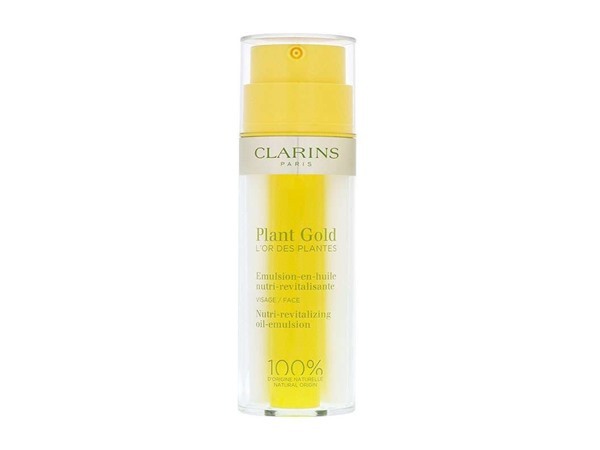 This has quickly become my favourite morning product for that instant glow and radiance. 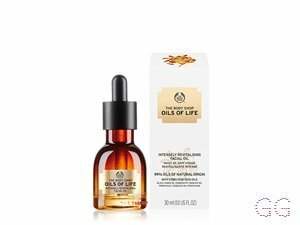 This is one of those oils that's not too heavy so is great to wear under makeup without making you get oily during the day. 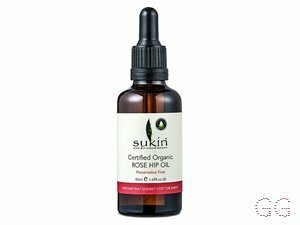 It has Vitamin C in which is the best ingredient for brightening and giving you great glow. Has a lovely delicate scent too. 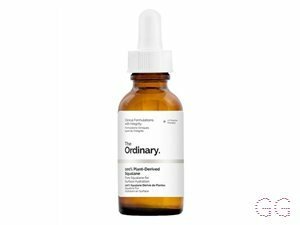 Doesn't pill when used with other serums or creams.